Katie remembers, “Eight hours after Stephen had killed himself and Wyatt, his suicide note was posted on his Facebook [profile]. He went to somebody that day and asked, â€˜Can you do this for me?’ They could’ve stopped it if they knew he was going to go kill himself and Wyatt. They could’ve gone to the police, but they posted his suicide note instead. They helped kill Stephen and Wyatt. 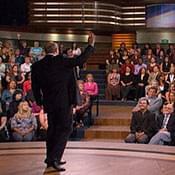 Judge Robert Lemkau was invited to the show but declined. In the two weeks following baby Wyatt’s murder, six other children’s lives have been taken by their fathers. They all involved custody, visitation and/or child support issues. She explains that after Katie was told to work out visitation with Stephen on her own ” which she agreed to do after her first court appearance ” the next judge is going to use that against her. “The next judge is going to say, â€˜Well, Ma’am, you agreed. How dangerous could he be? You agreed.’ They’re not going to believe her,” she says. “It is outrageous. 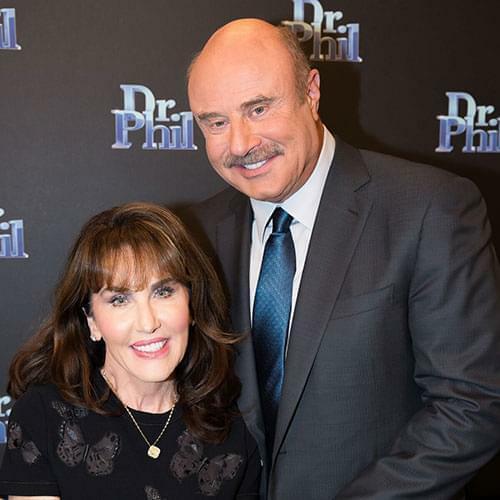 Absolutely outrageous,” Dr. Phil says. 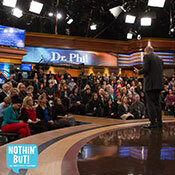 Dr. Phil speaks out about the family court system.